My name is Klava Zykova and I’ve lived in France, China, Seattle, Victoria and Ottawa since leaving Russia at 22. If my life were a movie, it would be a romantic-comedy-adventure. I LOVE what I do…. and I’m not going to tell you it all started while playing with my mother’s makeup as a child. It was only after becoming a professional makeup artist that I became comfortable leaving the house without makeup. My story is, I didn’t think I was pretty enough. I used makeup to hide my flaws, idealizing that one “perfect” image of beauty and believing I didn’t have it myself. After traveling extensively and applying makeup on women, I realized there is no “one” image of beauty. Everyone has imperfections and a one-of-a-kind radiance about them. This freed me from seeing makeup as a necessity, to seeing it as a tool for creative expression. For me, makeup is an opportunity to embody the many facets of beauty we have inside of us! For purely selfish reasons, I would like to be healthy, live long and take care of my family. 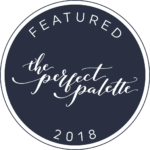 I’m passionate about all things green and organic and continually expanding our selection of clean, organic beauty options to create a healthier makeup application for all my clients. Creating beautiful skin is my number one priority as a makeup artist. I take a holistic approach, educating on natural wellness and eco skincare products so my clients can achieve vitality and luminosity in their everyday lives. Keeping on top of the trends worldwide allows me to offer a fresh, current perspective to my work. New definitions of beauty are continuously emerging all around us. I learned this myself having to adapt my own daily makeup routine when I moved from Russia, to France, to China, to Canada. What worked in one country I quickly discovered could be distasteful in another. This is what excites me about makeup. 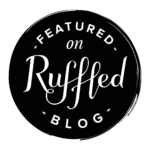 I am enthralled by the trends, soaking up the latest in fashion and beauty almost daily. For each look I create, all this creative insight and inspiration is channeled to perfectly align with the client’s vision. No two looks are the same. And why should there be when there are so many dimensions of beauty to explore and each canvas is unique? Today, I am settled in Ottawa with my family of two lovely daughters and my funny, patient husband. I enjoy yoga daily, my hip-hop dance classes, practicing herbology, escaping on the occasional road trip and reconnecting with nature. 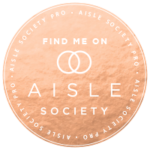 I can’t wait to meet you and create your perfect beauty look! Die hard coffee addict (black only please! ), marathon runner, people pleaser, foodie, stylish shoes collector, more sentimental than would like to admit. Katie is a professional makeup Artist with over 12 years of experience. In 2005 Katie graduated from Toronto’s prestigious Yorkville School of Makeup, where she was educated by makeup industry leaders and influencers. She has since worked alongside celebrity makeup artists Jeanine Lobell, Scott Barnes (responsible for JLo’s glow) and iconic Bobbi Brown as well as for a well-known talent agency in Toronto. Now based in Ottawa, Katie works as a freelance artist for Laura Mercier and Chantecaille. 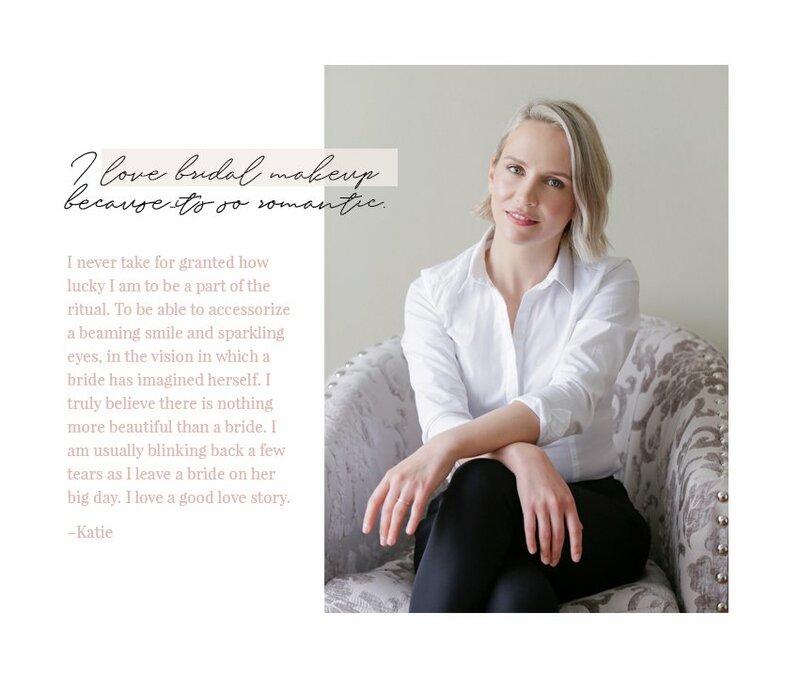 As a dedicated professional who constantly seeks new learning opportunities, techniques and products and an eye for current trends Katie is able to deliver extremely high standards for either private clients, wedding parties, and fashion shoots. Her style can best be described as fresh and flawless. 100% a dog mom of two, and lover of all animals, hence a vegetarian and a family girl to her very core. She has a passion for art, creative writing, and wandering the world. The beauty industry has been a love of her since she was a little girl. She had always been interested in expressing herself through art, colour and being creative. Over the course of a near-decade, she has studied the art of makeup in Paris, France, and have gone on to work for such brand name companies as Dior, Stila, and MAC Cosmetics. Each chapter has taught her the importance of growth and respect for individuality as well as self-expression. 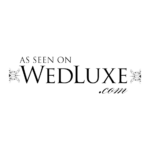 Ashley believes that a confident self is beauty in its most natural form.Specializing in beauty and bridal makeup, she takes pride in both listening to and connecting with clients. She loves creating a perfect beauty look together with a bride. Wellness addict, spiritual growth junkie, yoga instructor, eco crazy person, lives solo (with her black cat Nero) in the country and loves it, used to have drinks with celebs and now makes her own nut milk drinks with the same enthusiasm. Lyz Plant has been a professional makeup artist with an eco-beauty focus for over ten years. 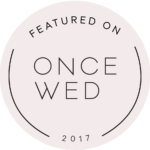 She founded leading edge shop Louche Lily, a non-toxic skincare and makeup destination for the latest in clean beauty products. Though the shop is no more, Lyz implements what she learned by helping dozens of women daily in skincare and makeup onto every face she works on. 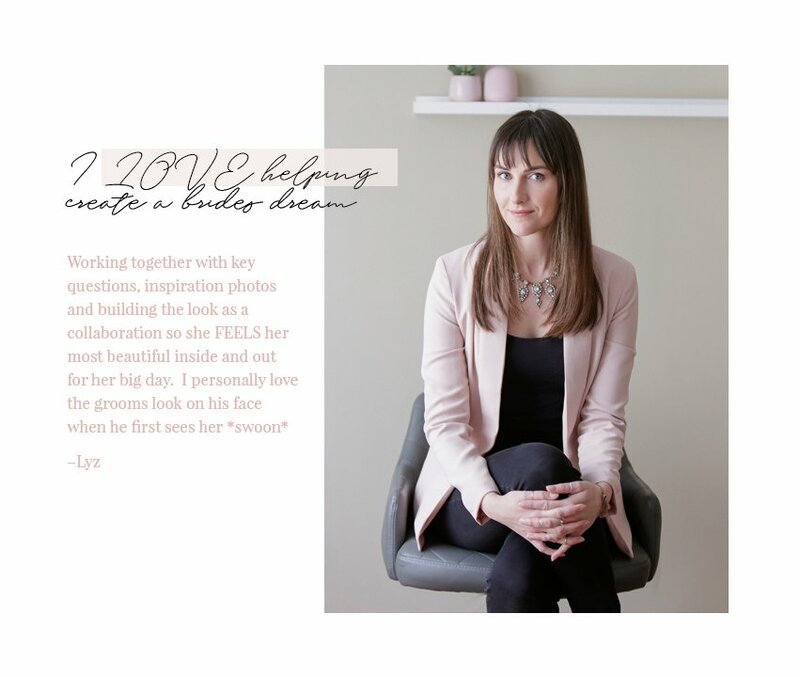 Her work includes being a part of 18 fashion weeks across Canada, from Oscar winners, world politicians, hundreds of brides, countless magazine editorials and covers to the every day woman, Lyz loves to help bring your best self forward. It’s about feeling your best and brightest. 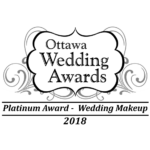 Klava Zykova is an award-winning makeup artist and one of the most sought-after bridal beauty expert in Ottawa. She is known for her expertise in creating beautiful skin, previously representing Burberry, Giorgio Armani and Mac over her 12-year career. As an educator, Klava contributes guest editorials to beauty publications and leads seminars on makeup techniques, organic beauty and emerging trends. Klava is available for private makeup lessons, group seminars and industry masterclasses.